This is a beautiful ceramic ornament of a man and a woman from Africa. 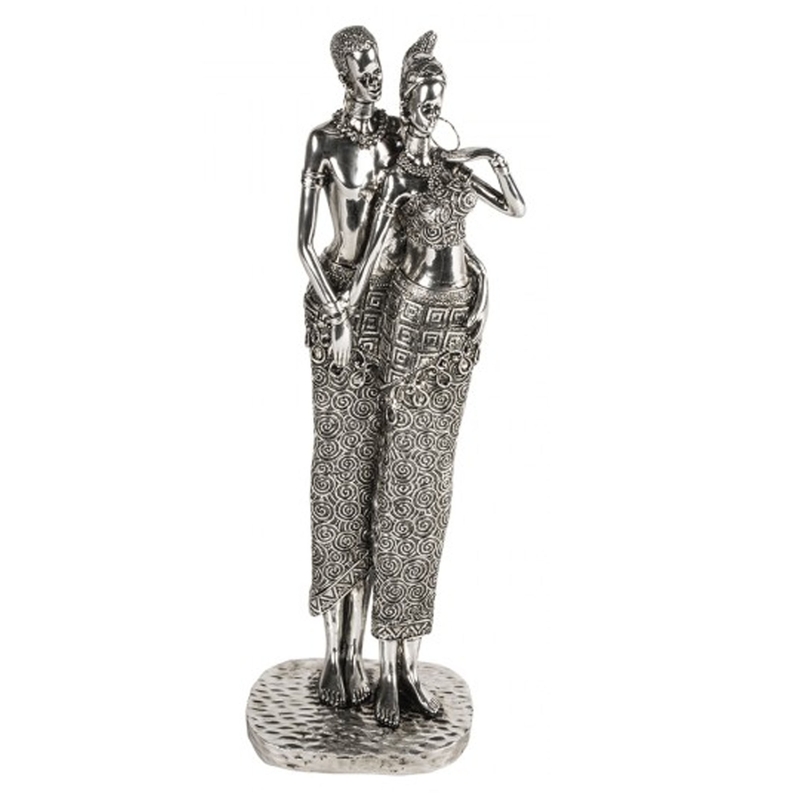 This ornament is called 'Love Of Africa' and it symbolises that very well. Anyone who views this ornament will get a feeling of compassion, It'd fit brilliantly in a modern & contemporary home or even just a regular household.